Why mortgage application are declined? There are a number of things to check first before you give up hope. Sometimes there could be an error on your mortgage application that means your case falls outside of lending criteria. This could be a typo on your address or some missing income or undeclared expenditure. Mortgage lenders rarely look into this and will just refer you to a credit reference agency that will tell you even less. Mortgage lenders want to see that you understand your current financial situation. They are looking for you to confirm your exact income and expenditure. The best way to do this is get a copy of your credit report from one of the agencies below and copy the information over. This a one of the most common reasons why mortgage applications are declined. This is a good time to check everything is correct. Your credit scores can be different with different credit reference agencies. Lenders don’t all use the same referencing agency. Mortgage lender systems can be very sensitive and if you live in a Flat or property that has recently been built it is easy for the wrong address to be keyed. The Royal Mail postcode finder tool is useful to find the correct format to input the address. Each time you apply for credit the lender will leave what is known as a footprint on your credit file. This shows other lenders that you applied. But it doesn’t show the outcome of the decision. If you apply for lots of credit over a short space of time this can reduce your credit score. Other lenders may assume that you have been declined on previous applications. To fix this you may have to wait between 60 to 90 days. Some mortgage lenders will only score every 3 months. If you have an active bank account, loan or HP in a joint name the other parties credit history will impact on you. Even if the joint credit has been conducted well. To fix this you will need to close the account and financially disassociate yourself from that person with the credit referencing agencies detailed above. This usually takes around 30 days. Missed payments can affect your mortgage application in different ways. Lenders will give more weight to missed payments on previous mortgages than they will to missed payments on your mobile phone for example. Also if there is more than one missed payment on multiple loans or credit cards this could be an issue. How to fix it? Wait a few months, ensure direct debits are set up for minimum payments and try again and all payments are met on-time. Missed payments will stay on your credit file for 6 years, after this period they will be removed. If you have taken a payday loan in the last 2 years or are considering taking one, it can have a drastic effect on your credit score and ability to get a mortgage. Many lenders won’t consider your application if you have taken a recent payday loan. It goes without saying as your mortgage broker these are the things that we pre-empt and double check upon application. We carefully consider all aspects of your financial situation to ensure everything goes as it should. Using a mortgage broker means you are more likely to get a yes first time and save lots of worry. 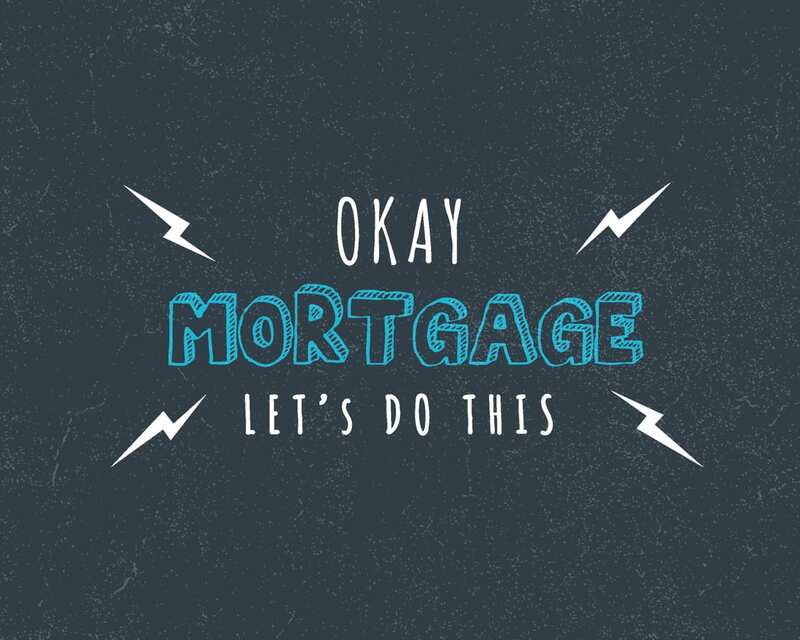 We would love to help with your mortgage call us on 0330 400 4242 or apply online.